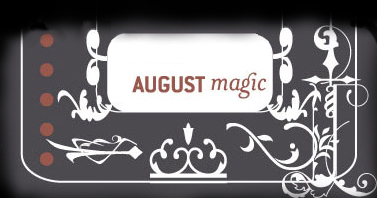 Thank you for your interest in August Magic. Here you will be able to find useful information about our staff and our company projects. As this is only a temporary press kit until our promotional DVD and site redesign launches, feel free to contact us should you encounter any difficulties or incomplete information. To begin,click the link below.